As one of the largest Asian translation services in Japan, SEAtongue offers professional translation services in Japan and related business services to different kind of industries. To ensure that our clients receive services with the highest-quality translation services in Japan on time and on a budget, we have hundreds of in-country translators and project managers that have prior training and experience in the translation services market. We can choose the most qualified linguists for your multilingual communications project. Asian IT Translation Services in Japan. Asian Telecom Translation Services in Japan. Asian Military Translation Services in Japan. Asian Automotive Translation Services in Japan. Asian Energy Translation Services in Japan. Asian Healthcare Translation Services in Japan. 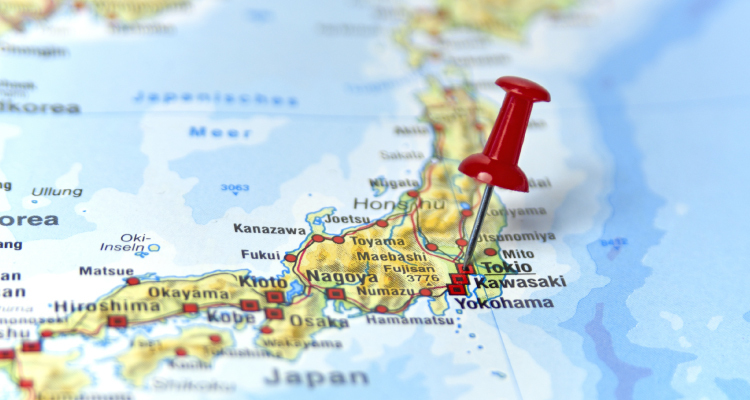 Asian E-learning Localization Services in Japan. Asian Medical Translation Services in Japan. Asian Media Translation Services in Japan. Floor 20, Marunouchi Trust Tower Main Building,1-8-3 Marunouchi, Chiyoda-ku, Tokyo 100-0005, Japan.